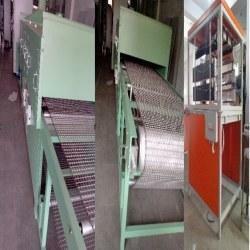 Offering you a complete choice of products which include rotary oven, conveyor ovens, batch ovens and annealing ovens. We are engaged in providing optimum quality Rotary Oven. Provide oven is used to bake baking numerous types of products like biscuits, bread, cakes and many more. 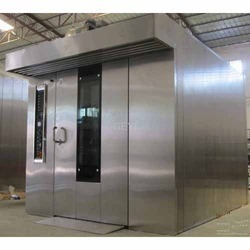 We are one of the widely acknowledged organizations involved in offering high quality Batch Oven to our valued clients. 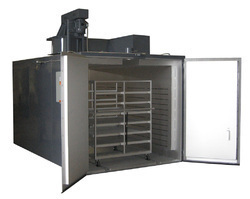 The three axis annealing oven aims to perform annealing for cold extruded thin-wall aluminum tube. 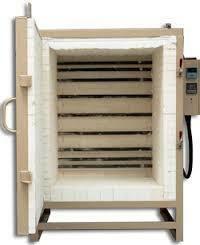 Looking for Industrial Ovens ?